I once met a guy in a school camp and my memory of him was his really wet hands and feet. He told me that he tries not to shake people's hands because he sweats really easily. He never took off his socks and I could see why — there were wet footprints on the floors he walked on. He shared with me that it was really hard for him to meet girls because of his excessive sweating, and he said that there's no cure for it. There's a name for this medical condition — Hyperhidrosis. Most of the time, this goes untreated because the sufferers themselves don't know how to go about treating it. If this sounds like you, you might be heartened to know that there's a new machine (Iontoderma iD-1000) from Canada and it promises to fix this issue. Iontoderma helps to stop sweaty palms and feet in Singapore. Set up the aluminium electrodes and protection mats. Connect both banana plugs with the same colour show on the electrode connectors. Match the red wire with red & black with black. Wait for ten minutes — it could be quite boring to wait and do nothing so watch your favourite Korean drama! Dry your hands and switch the colours of the banana plugs. Now immerse your hands into the water for another 10 minutes. 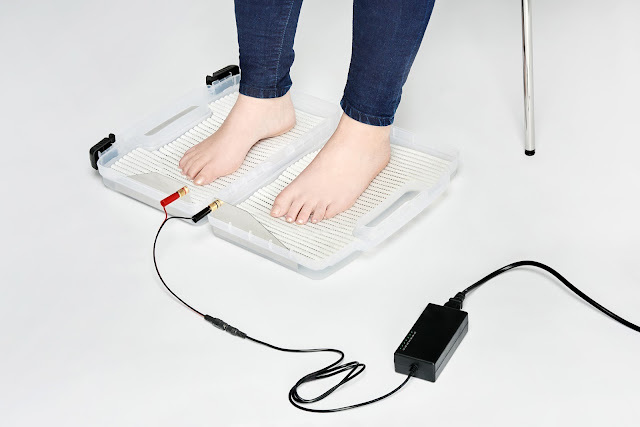 According to iontophoresis, their machines will treat even with the most heavy case of hyperhidrosis. Read studies about iontophoresis machines success rate here. 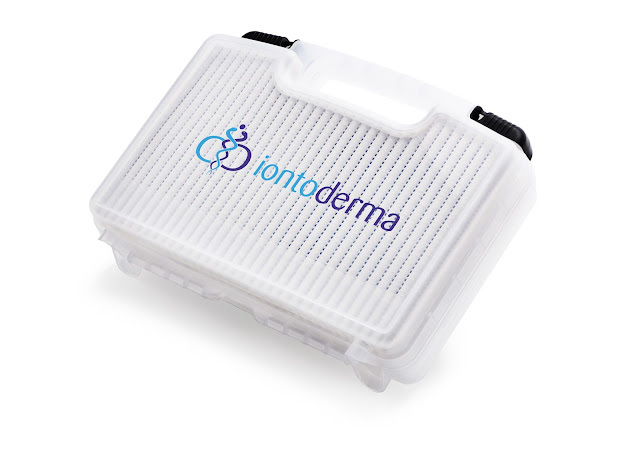 iontoderma is so confident in their easy to use, non-invasive and affordable iontophoresis machine that they will give you a full refund if you’re not satisfied with the results. Now, that's really worth a try! The machines interfere with the sweat glands just below the outermost layer of the skin, leaving your hands and feet bone dry. 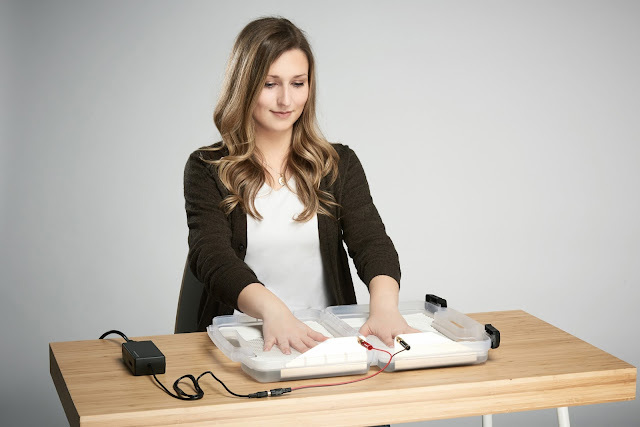 Learn more about iontophoresis machines here. This post is brought to you by iontoderma.